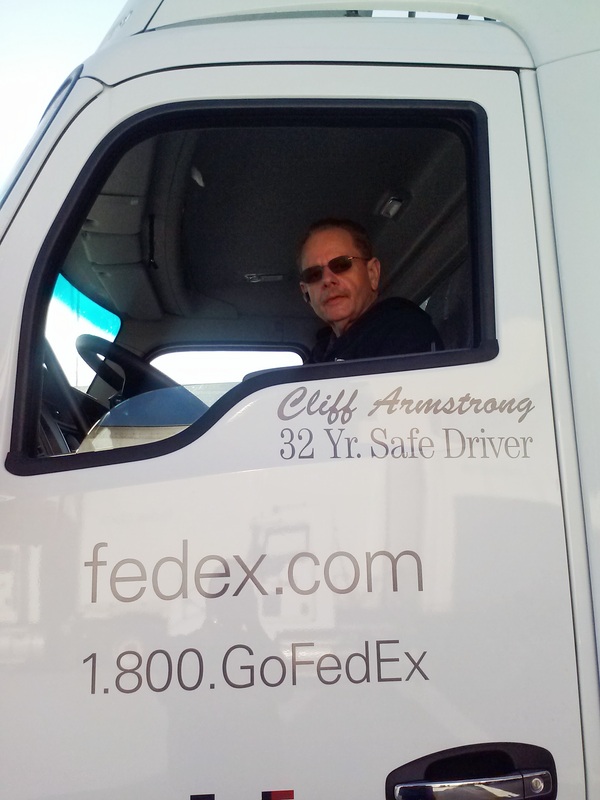 Congratulations to Cliff Armstrong on 32 years of safe driving! congrats brother from p/d driver at WHT. be wise and unionize brothers, this goes for dockworkers, clerks and drivers. we need a better future. stop being scared, there is nothing fedex can do. how much more worse can it get? 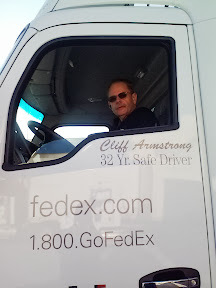 teamsters all the way! be wise brothers.